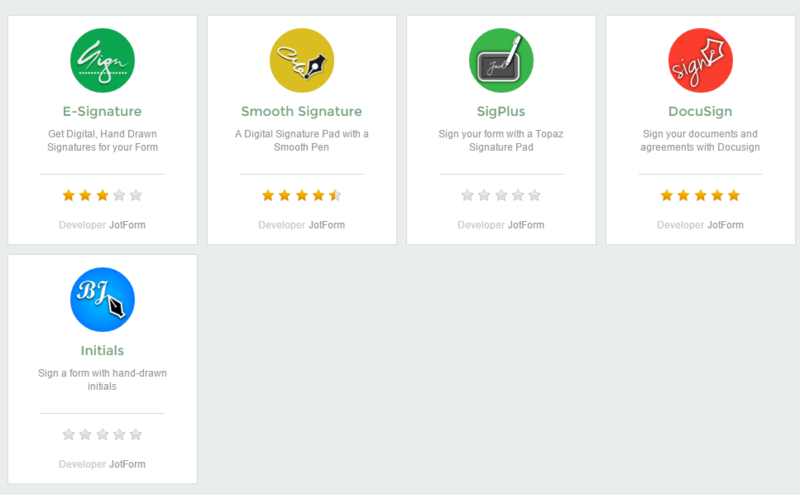 Is there a way to add a digital signature to a form? I am working on developing a health form for Summer Camp that can be done online. 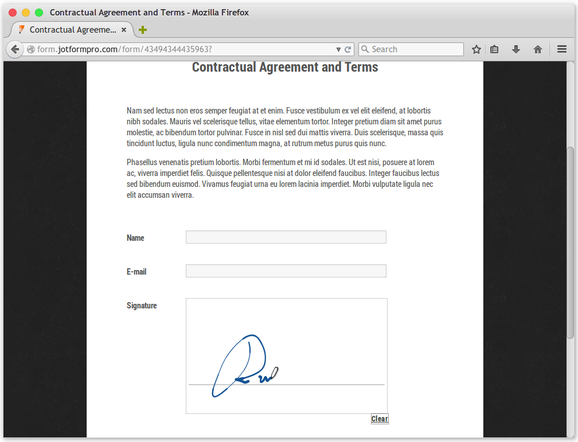 The Smooth Signature widget is the most commonly used.